JPGroove is the US branch of Groove, they have attended SDCC every year since 2009 with the exception of 2015 and have attended NYCC once in 2012. They have sold limited edition dolls at these events as well as had many dolls on display and for sale. 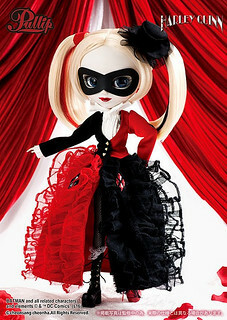 Pullip Lala was the first SDCC exclusive Pullip. Two color variants of Pullip Lala were eventually released, Pullip Sola was a Wonder Festival exclusive and Pullip Sala was exclusive to areas of Asia other than Japan. 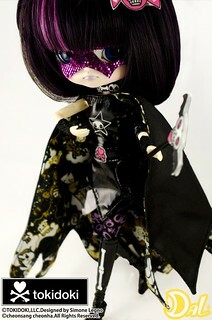 Pullip Lala was priced at $60. Byul Lilith was released at SDCC 2010. 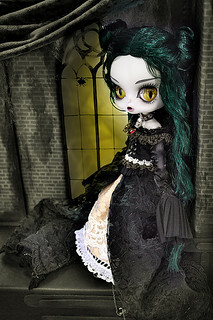 Byul Lilith was the final member of the vampire series to be released the vampire set also included Pullip Elisabeth, Dal Ende and Taeyang Nosferatu. 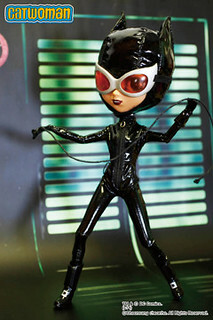 This is the first time that the SDCC exclusive was a doll from the line other than Pullip. Lilith was priced at $100. This year was kind of a remarkable one for Pullip as it was the first time that we received two SDCC exclusives as well as the first year that Groove collaborated with DC comics to bring us their characters in Pullip form. 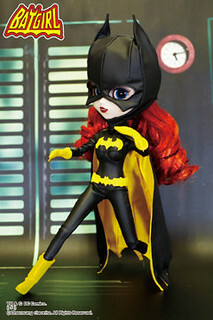 Batgirl and Catwoman were priced at $125 each. Recolored versions of both dolls were released at Wonder Festival that year. 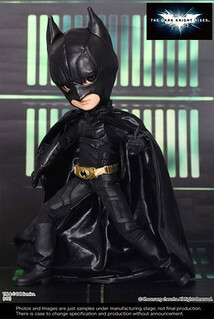 Groove partnered with DC comics again to bring us Taeyang Batman and Pullip Wonder Woman at SDCC 2012. 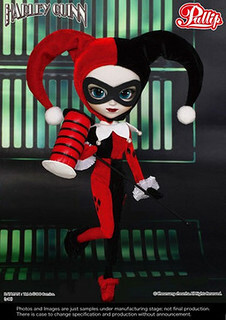 Later in 2012, the one and only NYCC exclusive doll Pullip Harley Quinn was released. 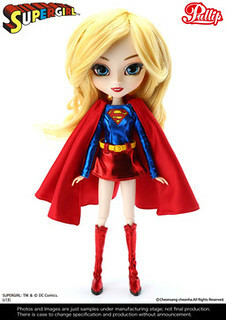 Pullip Supergirl was the only SDCC exclusive doll of 2013. 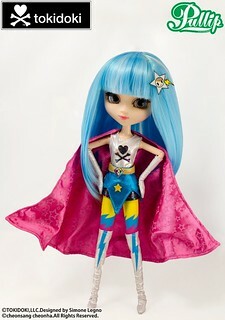 Groove had collaborated with Tokidoki previously but never before for SDCC dolls. 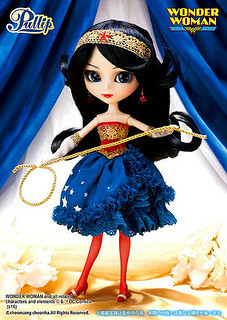 Pullip Super Stella and Dal Vendettina were Tokidoki themed superheroes. They were priced at $130 each. Groove did not attend SDCC 2015 but returned in 2016 with two new exclusive Pullips. 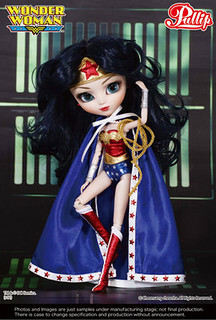 New dress versions of Pullips Harley Quinn and Wonder Woman were available at SDCC for $130.